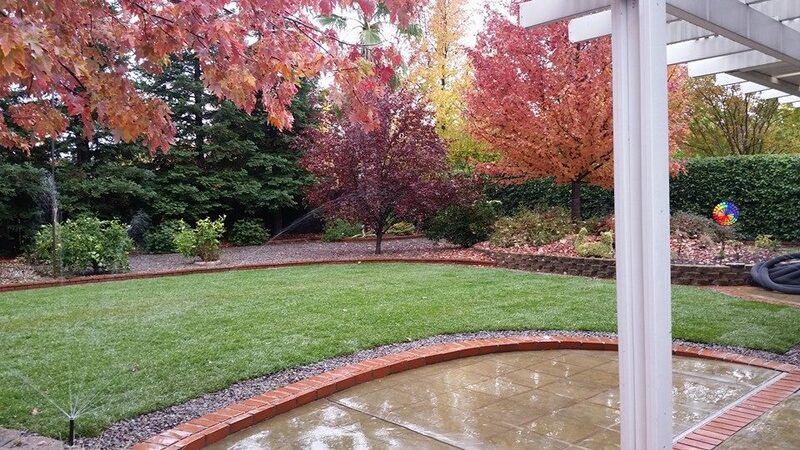 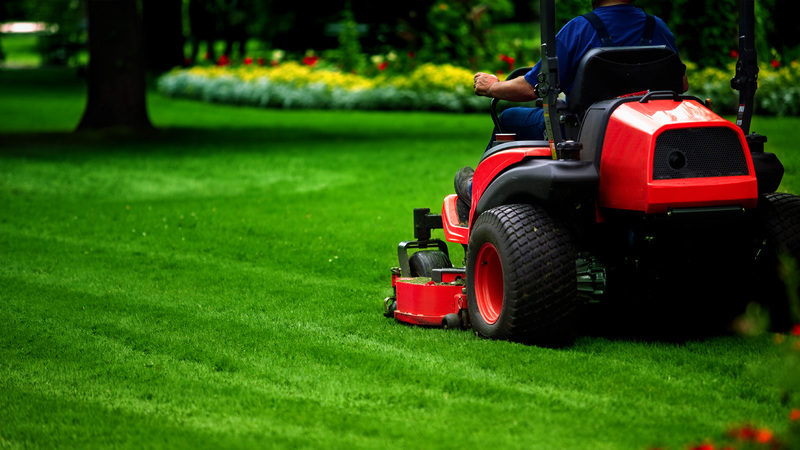 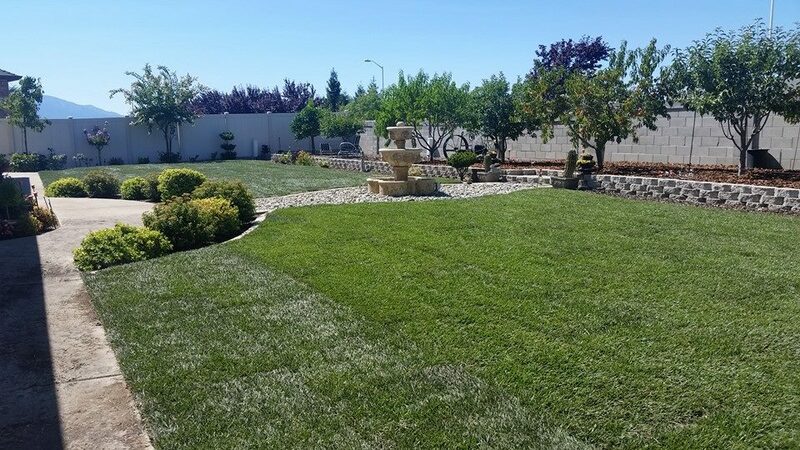 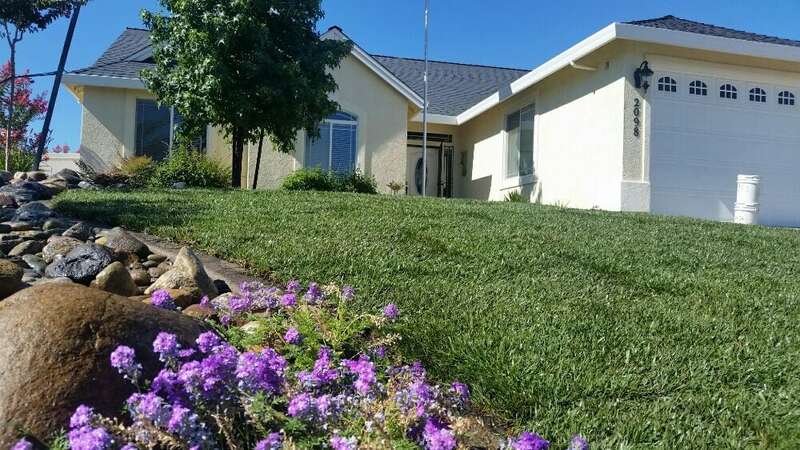 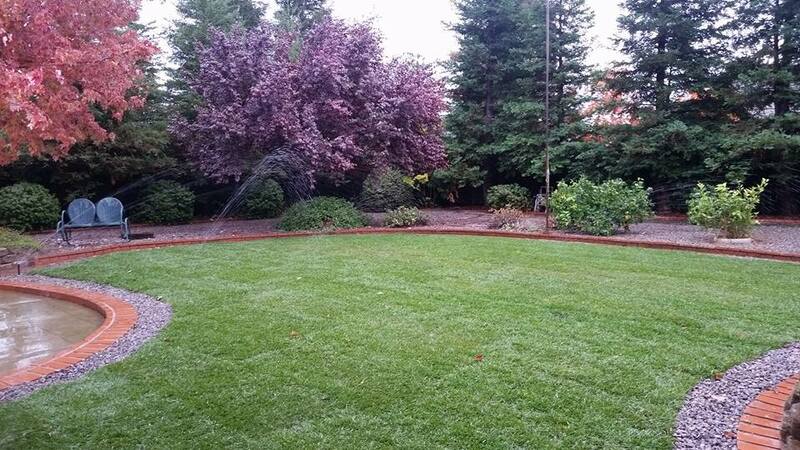 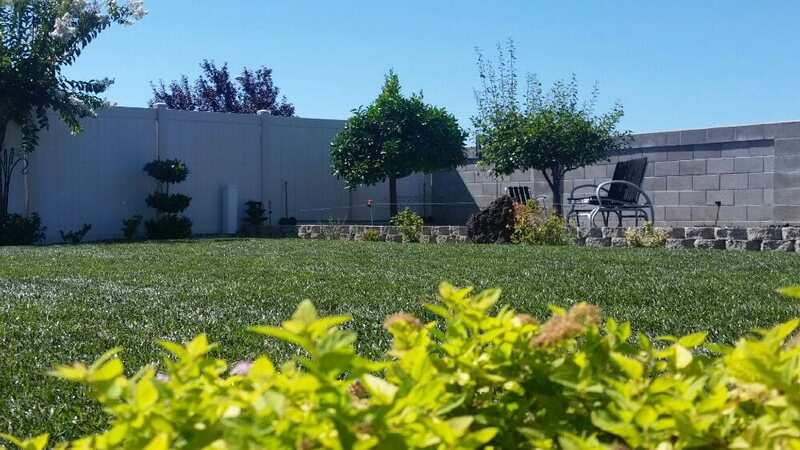 At Jeremiah Wheeler Landscape, we want your lawn to display how much you care. 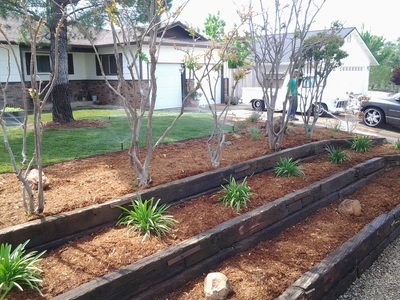 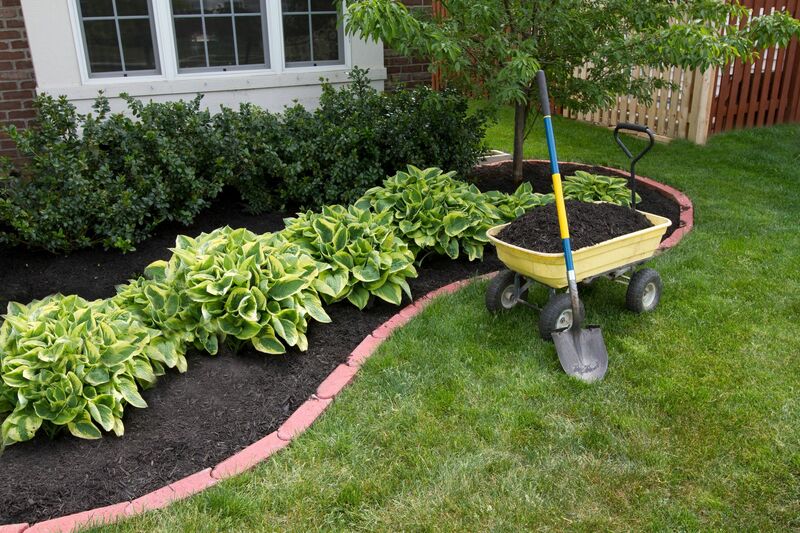 Rather than having a messy, rotting yard, with spots that need help you just don’t have the time or ability to tend to, let us step in. 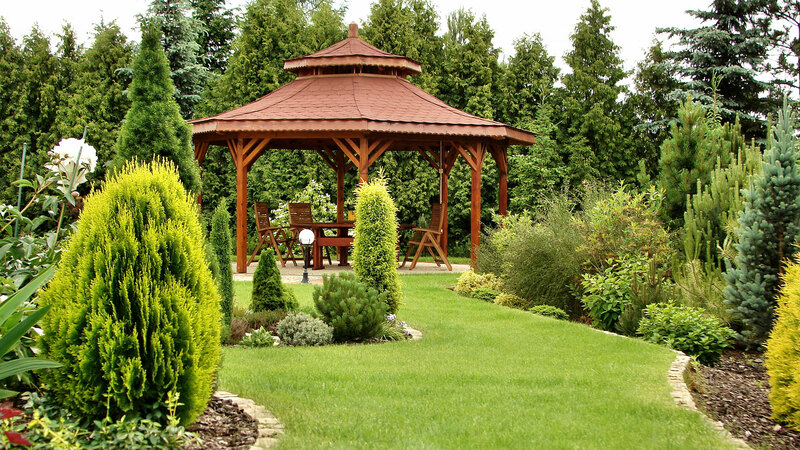 Our goal is to create a crisp, clean and fresh environment to surround your home. 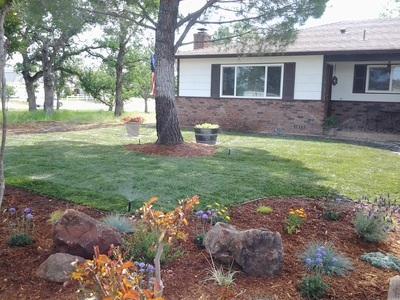 Walk out each morning to a landscape designed to reflect your love of home, family and community.